You're my No. 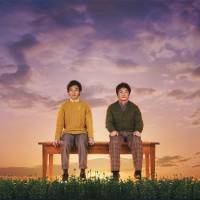 1: Tsuyoshi Kusanagi (left) and Satoru Matsuo star as One and Two in Akira Shirai's take on the absurdist production "Ballyturk." Walsh, 51, who also scripted the late David Bowie’s 2015 musical “Lazarus,” premiered “Ballyturk” at the Galway International Arts Festival in 2014. It was then staged at a few other venues in Ireland ahead of well-received runs in London and New York. 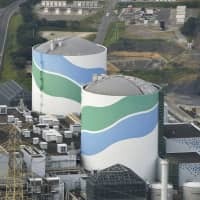 Shirai’s production will open in Yokohama before moving to Tokyo and Nishinomiya, Hyogo Prefecture. 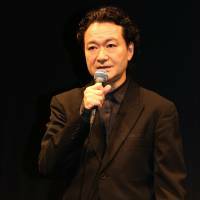 The play has scored Tsuyoshi Kusanagi, formerly of the mega-pop group SMAP, for the role of One. 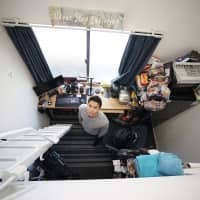 Luckily, his casting doesn’t overshadow the story, which starts out with One and Two (Satoru Matsuo) living rather mundane lives in a shared room that has a smattering of furniture, a record player and a bunch of balloons. The pair change their clothes, listen to 1980s pop music and imagine themselves as the citizens of an imaginary village they call Ballyturk, and when they’re done they do it again. At the end of “Ballyturk,” Walsh has a young girl (who may or may not be from our world) visit the remaining character, who grieves alone in the now somber room. 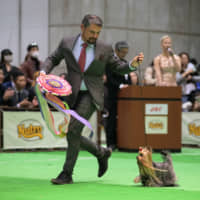 The audience is left with the feeling, however, that life, no matter how fleeting, goes on. 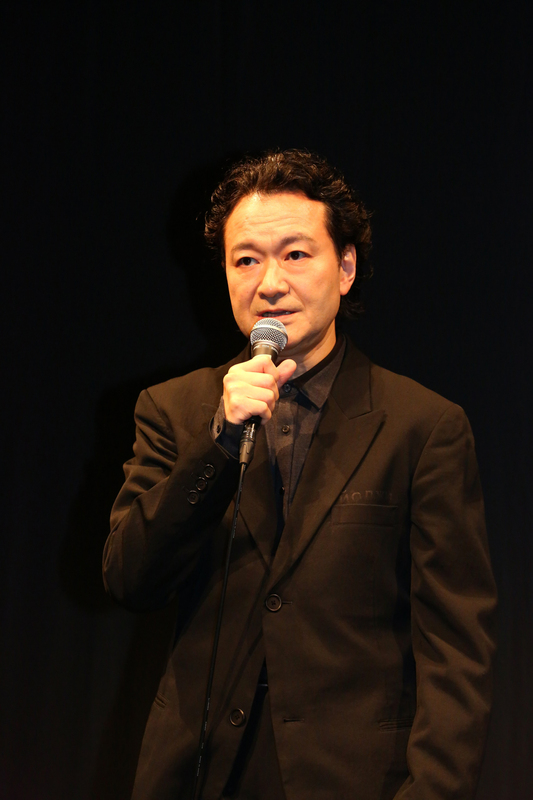 Shirai has staged many large productions in his career — Broadway musicals such as “The Addams Family”; Japan premieres of Philip Ridley’s “The Pitchfork Disney” and “Mercury Fur”; adaptations of “The Music of Chance” and “Ghosts” by novelist Paul Auster — but he says “Ballyturk” is unlike anything he’s ever done. 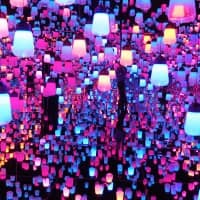 He even goes so far as to describe “Ballyturk” as the modern equivalent of Samuel Beckett’s 1953 play “Waiting for Godot.” That’s praise indeed, since that minimalist work was voted the “most significant English-language play of the 20th century” in a 1990 poll by the Royal National Theatre in London. “However, while in ‘Waiting for Godot’ two men wait in vain for Godot, in Walsh’s play Three appears in front of One and Two as an apparent herald of mortality. 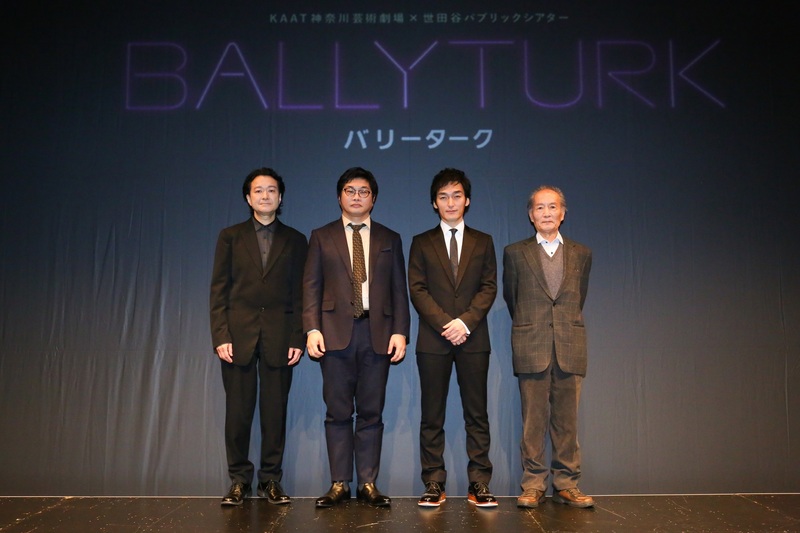 Also unlike Beckett’s masterpiece, ‘Ballyturk’ features a lot of slapstick and a pop atmosphere,” Shirai says. Shirai wasn’t the only one who thought “Ballyturk” was challenging, as he says the actors had to work hard at the piece every day during rehearsals. 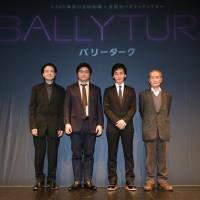 “Ballyturk” didn’t just present an artistic challenge to the director, Shirai is also using it to figure out a new business model when it comes to putting on plays. So, rather than competing with other public theaters in the metropolitan region as Kanagawa Arts Theatre used to do, this play is being staged jointly in collaboration with Setagaya Public Theatre, which is based in Tokyo. 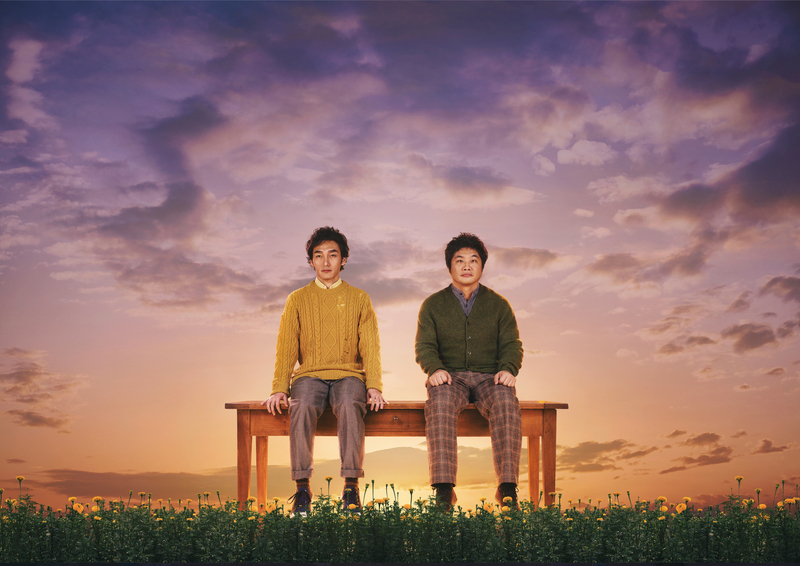 “Ballyturk” runs April 14-May 6 at Kanagawa Arts Theatre in Yokohama; May 12-25 at Setagaya Public Theatre’s Theatre Tram in Tokyo; and on June 16 and 17 at Hyogo Performing Arts Center in Nishinomiya. 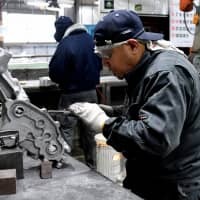 For details, call KAAT on 0570-015-415 or SEPT on 03-5432-1515 or visit www.kaat.jp or www.setagaya-pt.jp.